George Penner started working for Homeshields Industries (screen manufacturing plant) in 1975 and little did he know this would only be the start of his long time career in windows. In 1977 George started his career as a screen roller at Duraco. After working only for a short time, George showed interest in the manufacturing process of PVC windows. He worked his way through all the stations in the manufacturing process and within three years was asked to become the Plant Manager. George furthered his education and took Formanship I, II, III, T.V. Radio and Electronics as well as Business Management I, II. 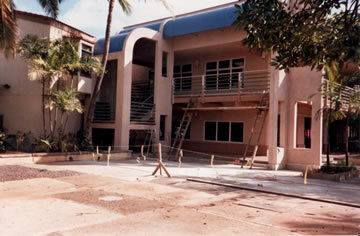 George started setting up window fabricators all over the world. He set up plants in British Columbia, Alberta, Saskatchewan, Manitoba and Ontario. In 1980 George flew to Lodi New Jersey to set up a plant in the U.S.A. 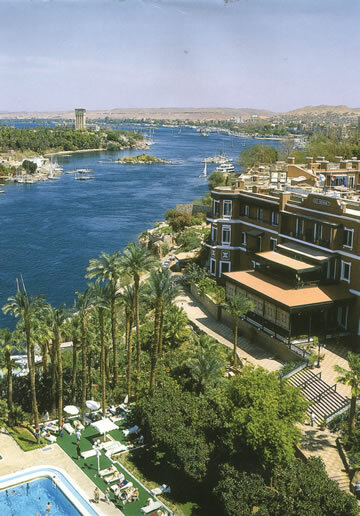 They continued to set up plants in the U.S.A., one in Minneapolis and Williston North Dakota. Japan Lumberland came for a visit and were impressed with the North American plant. 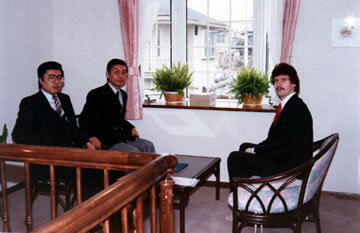 In April of 1984 George flew to Japan to help set up a manufacturing plant. He spent one month training the Japanese to manufacture PVC casements, awnings, bay and bow windows and patio doors. This was an awesome opportunity and gained him much recognition as an International based company and made the front page of Aluminews magazine. In September 1988, George had the opportunity to become one of Manitoba's biggest window and door dealers in Brandon. His first year was a great success. 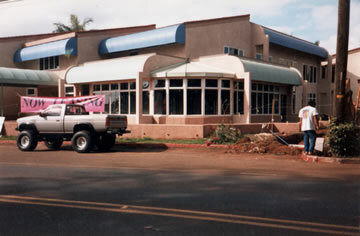 In 1989, George had the opportunity to fly to Hawaii to supervise the installation of PVC windows in the complex called Pacific Ocean Plaza, located on the island of Kawaii. This was a great experience and tribute to the hard work and experience that George gained from working in the PVC window Industry. Since 1988 George has owned J & M Window & Door Inc. He is proud to have his sons, Ryan, Samuel and Seth all working in the company. Ryan looks after sales in Winnipeg and Samuel looks after window and door installatons in Brandon. Seth helps with installations and is learning all about glass installations and shower enclosures. J & M Window & Door's philosophy is and always will be a QUALITY PRODUCT backed with PROFESSIONAL INSTALLATION and after SALES SERVICE second to none. We take pride in every job we do and know the value of building relationships with our clientele.